In September of this year Apple is expected to launch two new smartphones – the iPhone 6s and the iPhone 6s Plus, but it seems things will not end here – there are numerous reports on the Internet, which claim the US company will launch one more smartphone before the end of the year. 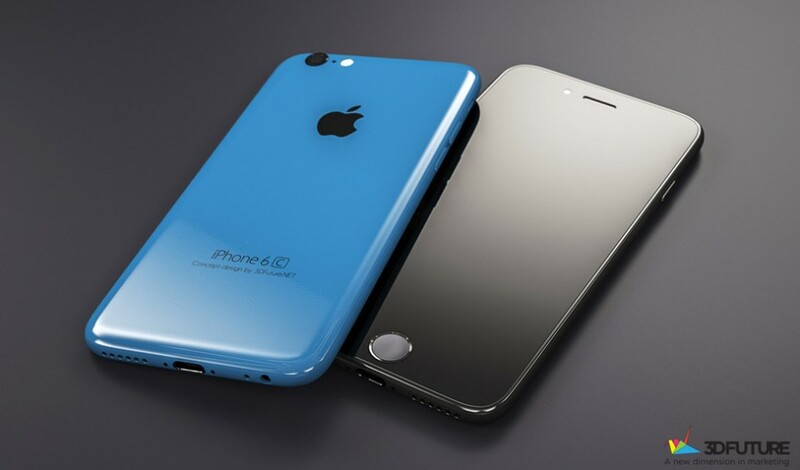 The device is expected to be a cheaper version of the iPhone 6 and that’s why it will be called iPhone 6c. Despite this the smartphone will have nice hardware specs with the only major difference being in the display size – the iPhone 6c will have a smaller display than the one found in the 4.7-inch and 5.5-inch sixth generation iPhone handsets. Foxconn is said to be already producing this smartphone, which according to the information we have, will debut in November of this year. The device is expected to have a Touch ID fingerprint reader and NFC for Apple Pay. As usual there’s no word on pricing as of now but one thing is for certain – this fall will be an interesting time period for Apple and Apple fans.